Why don't you try on the whole pieces of samurai armor in Tokyo. 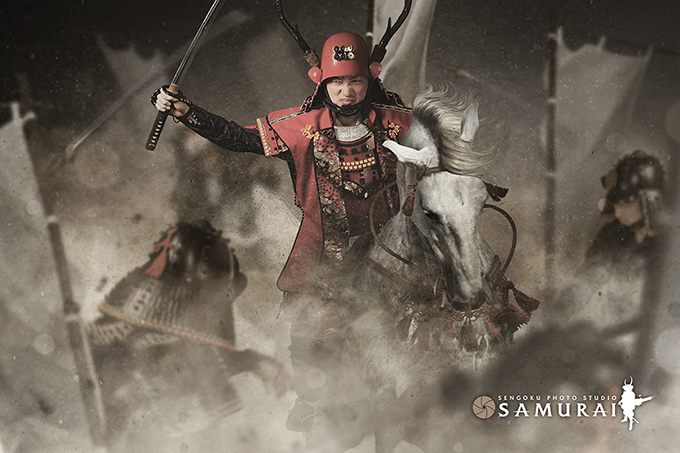 Collaborating with SENGOKU Photo studio Samurai Tokyo, we are happy to offer "Be a Samurai" experience to all visitors as long as the try-on piece are available at SAMURAI STORE TOKO.You can try on the whole suit of armor including all the garments and a pair of samurai swords as shonw in just a samurai historical movie. This experience will be offered by our professional staffs who work with movie and TVs. After you wear all iron pieces of armor, clothings and samurai swords, don't be shy. Draw the sword and act freely. Follow the instinct. 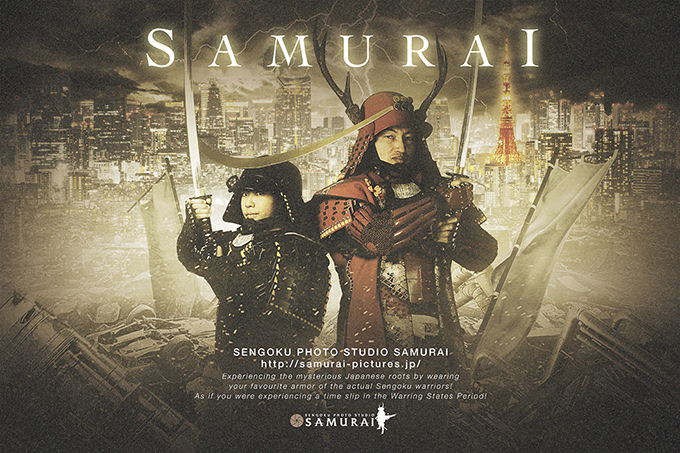 Take hundreds photos of you in samurai armor at the studio. You Will Get JPY10,000 Refund! 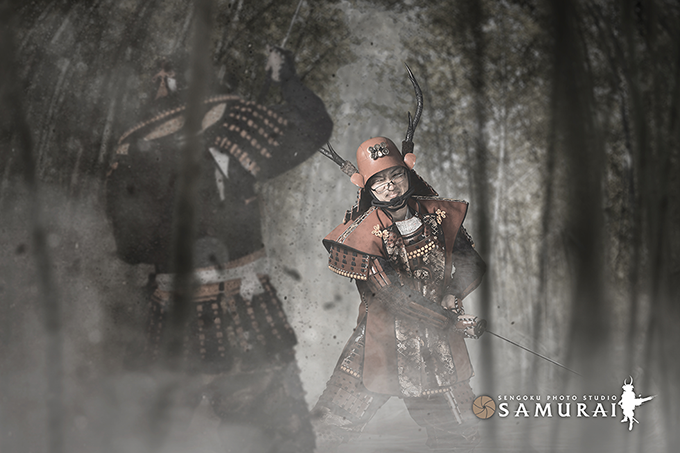 *Refund will be offered after you place order for any of our samurai armors. Powered by SENGOKU Photo Studio Samurai. Book your try-on experience on-line. Please don't hesitate to contact us if you have any questions. All accompanying persons are free of charge. Address or Name of Accommodation (hotel name) in JAPAN. Any additional information/question will be welcome. 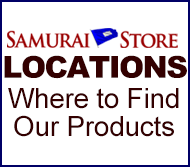 You can also email us at info@samurai-store directly.